Purus recognizes the importance of quality, reliability, and value for money. 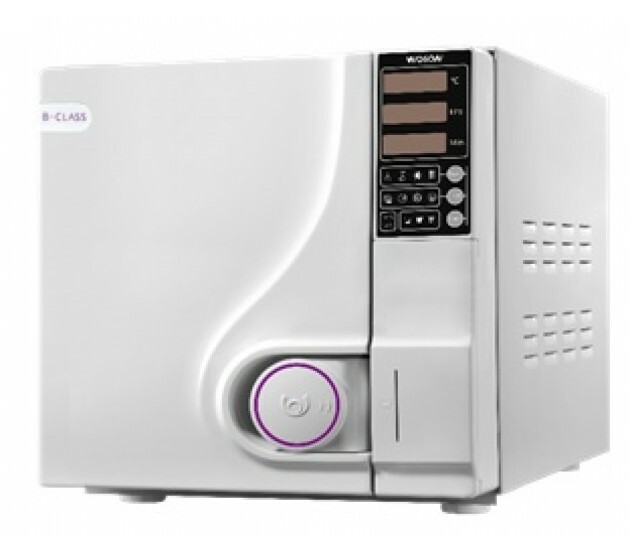 Our range of autoclaves brings easy-to-use functionality, contemporary styling, technical quality, and the reassurance of warranty protection and service support. This means that your business can ensure the highest quality of sterilization standards which you and your clients deserve. Residual humidity is <0.2% vacuum measurement reaches -0.70bar. efficiently removes air from every hollow area of any instrument. Ensuring full sterilization.